Asif is an entrepreneur who founded and eventually sold Eurobuns that supplies baked goods to fast food chains, restaurants and supermarkets. Asif has gone on to start a company called South Street Asset Management providing essential accommodation for students and key workers. He is Chairman of Powerboat P1 and he is also the Chairman of the Rangoonwala Foundation that supports marginalized societies worldwide. He is also the Chairman of the British Pakistan Foundation and Chairman of the World Memon Foundation. He is a Trustee of the British Asian Trust, P1 Marine Foundation and MAITS. He is Governor and Trustee of Whitefield School, and a World Fellow of The Duke of Edinburgh’s Award. Saira Awan-Malik is a corporate lawyer. From 2009-15, she was an associate in the London office of international law firm Cleary Gottlieb Steen & Hamilton LLP focusing on corporate and financial transactions, including cross-border mergers and acquisitions, restructurings and capital market issuances. In June 2015, Saira left Cleary Gottlieb to join her family business, TCS (Pakistan) Limited, which is a dominant player in the courier and logistics industry in Pakistan. She is working to develop the international and e-commerce side of the business. Saira received an undergraduate degree in History from Yale University in May 1999. She read Law at Cambridge University (2001-3) and subsequently completed the Bar Vocational Course at Inns of Court School of Law in London. She was called to the Bar of England and Wales in October 2007. 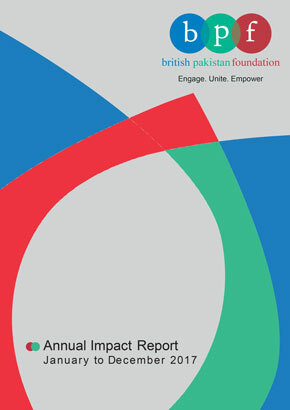 Saira has served on the board of the British Pakistan Foundation since 2012. In April 2013, she launched the BPF Women’s Network. 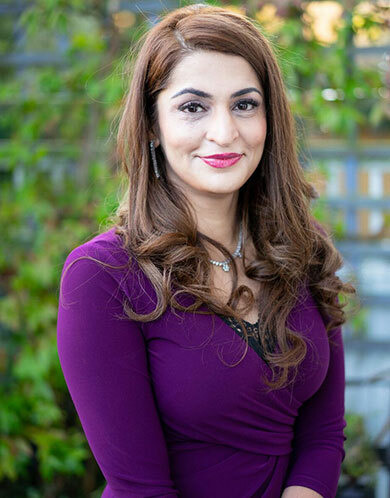 She is also a founder member of the British Pakistani Lawyers’ Association.